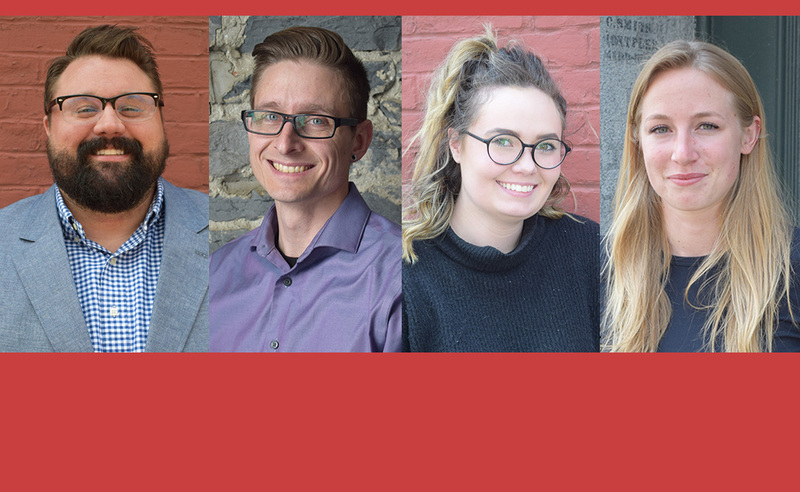 TruexCullins is pleased to announce the addition of four new staff to the firm: Zachary Ray, Assoc. 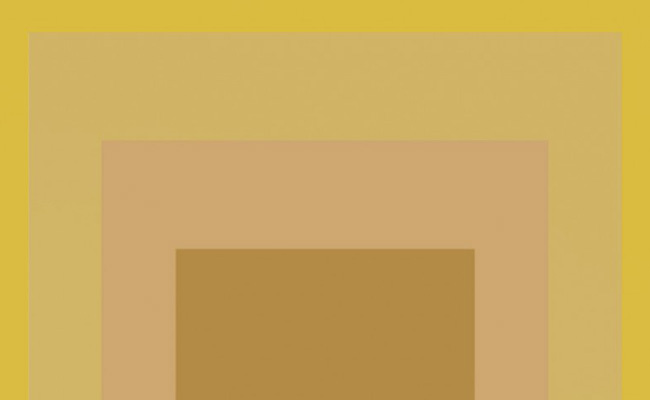 AIA; Jeremy Jorgenson; Mariah Robin; and Petrea Sweeny. 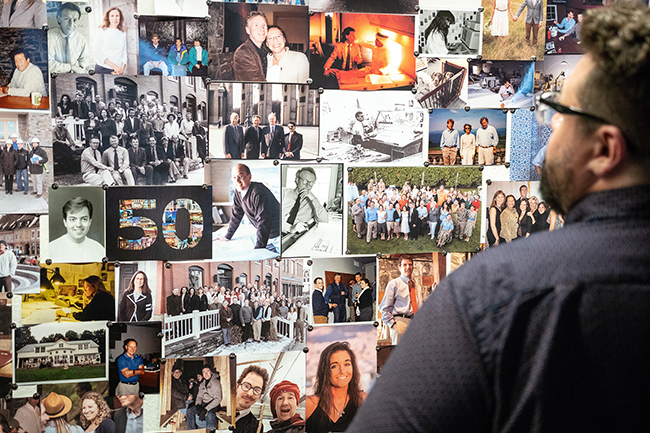 TruexCullins is celebrating its 50th anniversary, which was recognized with a reception and design exhibit honoring the firm’s achievements of the past 50 years. 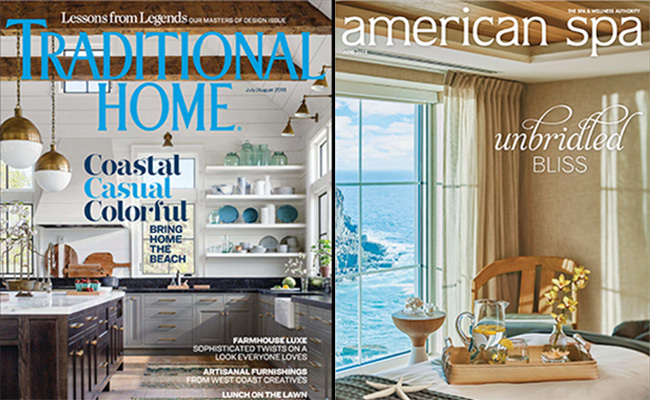 The exhibit is open to the public during business hours at the firm’s design studio at 209 Battery Street in Burlington. 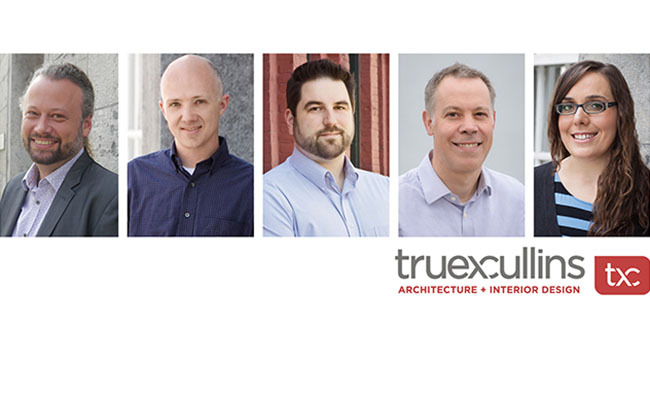 TruexCullins recently announced the promotion of five employees to new leadership positions. Coinciding with the celebration of the firm’s 50th anniversary, the promotions recognize individuals who have made significant contributions and will play a major role in leading the firm into the future. 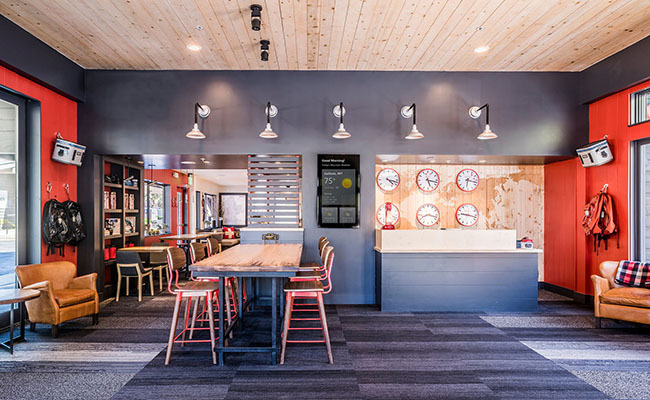 Mountain Modern Motel was recognized as Best Lobby in the Budget/Focused Service Category, honored as one of the hospitality industry’s most influential and innovative design projects of 2017. 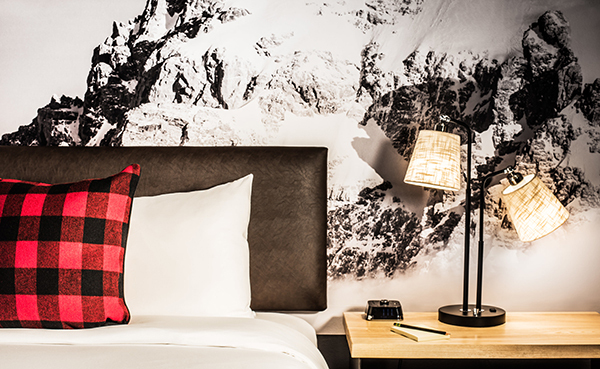 The 135-room Mountain Modern Motel of Jackson, WY opened to the public over Memorial Day weekend, reinventing the typical motel concept with an innovative approach to hospitality that is tailored to adventure travelers. 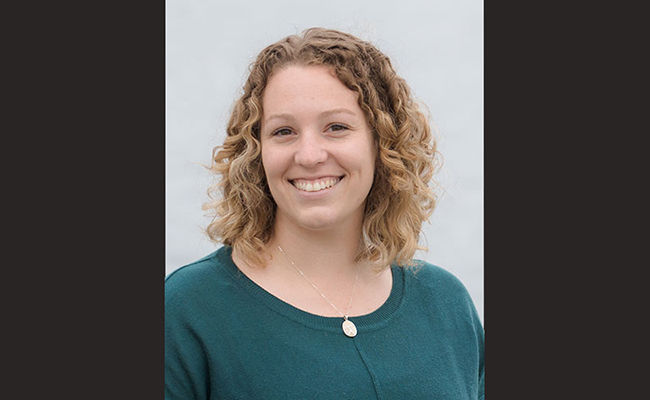 TruexCullins Architecture + Interior Design is thrilled to announce that Julie Bellino has joined our team as Marketing Coordinator. Julie will play a vital role in the marketing, community outreach, and business development of the firm, engaging with project teams, prospective clients, and community leaders. 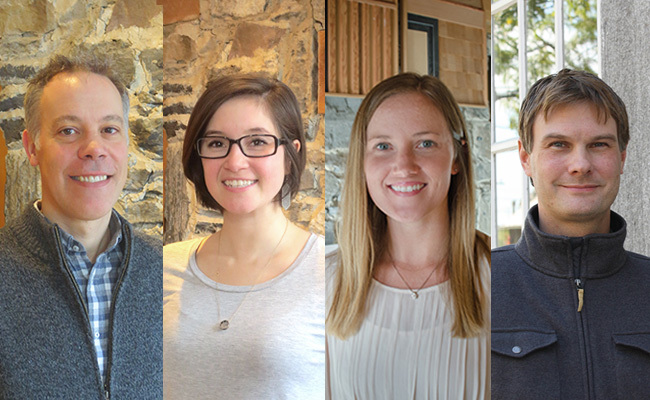 Over the past few months we have welcomed four new staff to our architectural design team. Meet the newest members of TruexCullins! 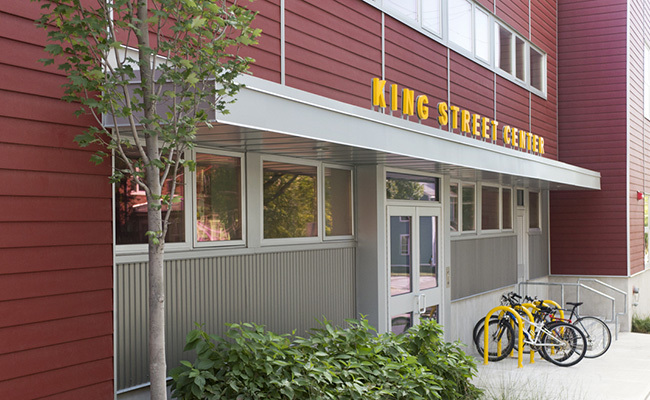 We are pleased to announce that the King Street Center has received the 2016 Burlington Business Association’s Hertzel Pasackow award for Architectural Excellence. AIGA Vermont has organized a great week of events for the 2nd annual Vermont Design Week, including Portfolio Night this Thursday, presented in conjunction with the AIA VT Emerging Professionals Network.